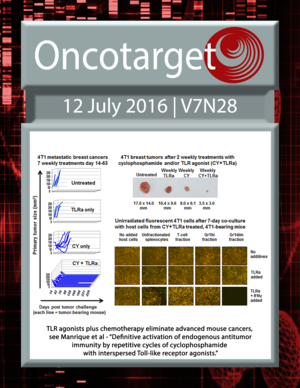 TLR agonists plus chemotherapy eliminate advanced mouse cancers. See Manrique et al. Do human B-lymphocytes avoid aging until 60 years? 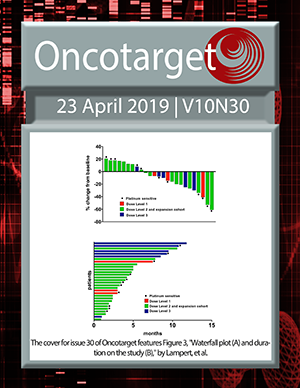 A systematic review on in vitro 3D bone metastases models: A new horizon to recapitulate the native clinical scenario?